Gift Certificates from Firefly Farm make excellent presents for any holiday. Send us a check for the desired lessons/camp/party, and a gift certificate will promptly be sent to the address of your choice. A small note of “Do not open until Christmas” can be written on the outside of the envelope. Please support our small business. 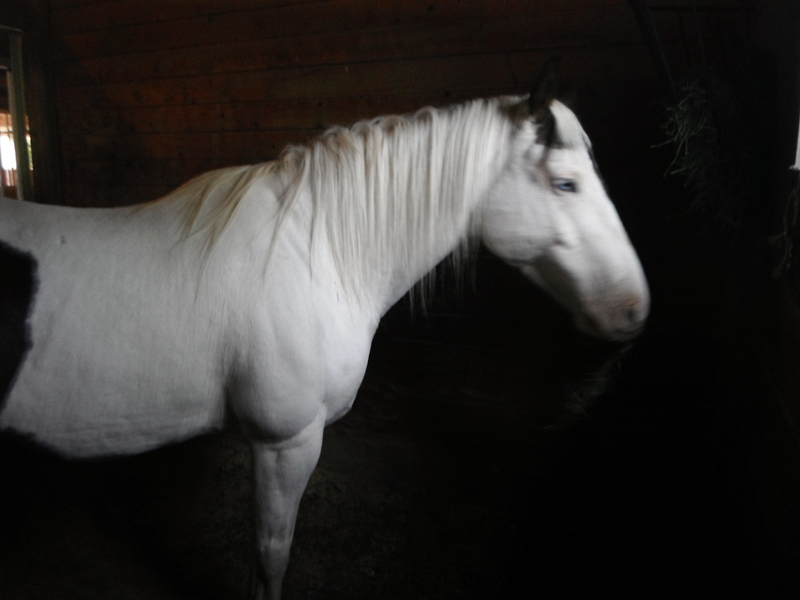 The bay mare shivers, sighs, and then braces herself; shaking silver raindrops from her gleaming body. She stands sentinel at the wooden fence, observing the other mares. She lowers her head and snuffles, then raises it as she hears a distant whinny. 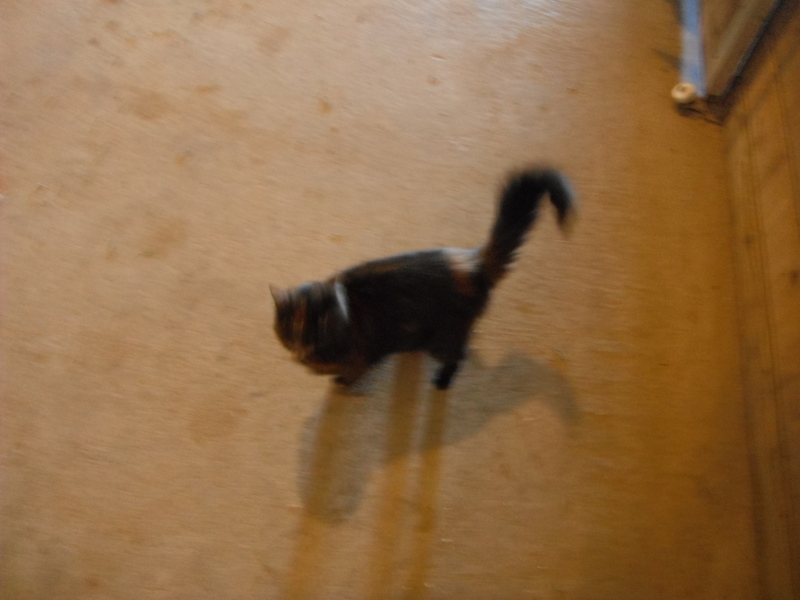 Her pacing resumes. 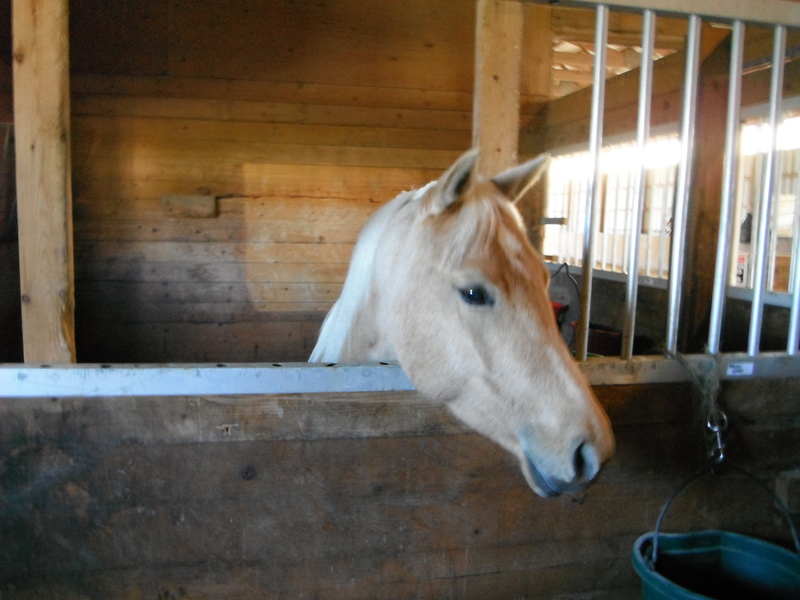 She cares little for the other mare in her pasture, wanting to belong, but refusing to submit to their dominance. 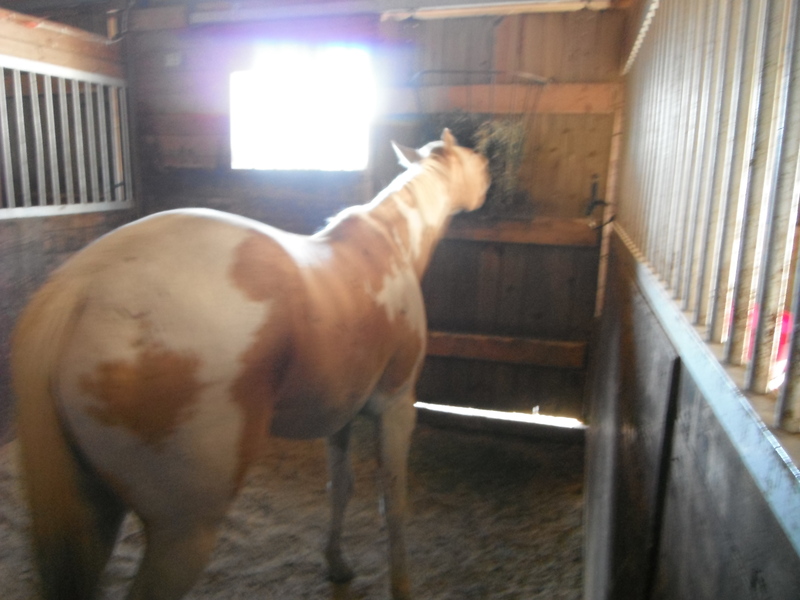 Honey watches from the shelter of an open run-in stall, munching contentedly on hay that was meant for both horses. 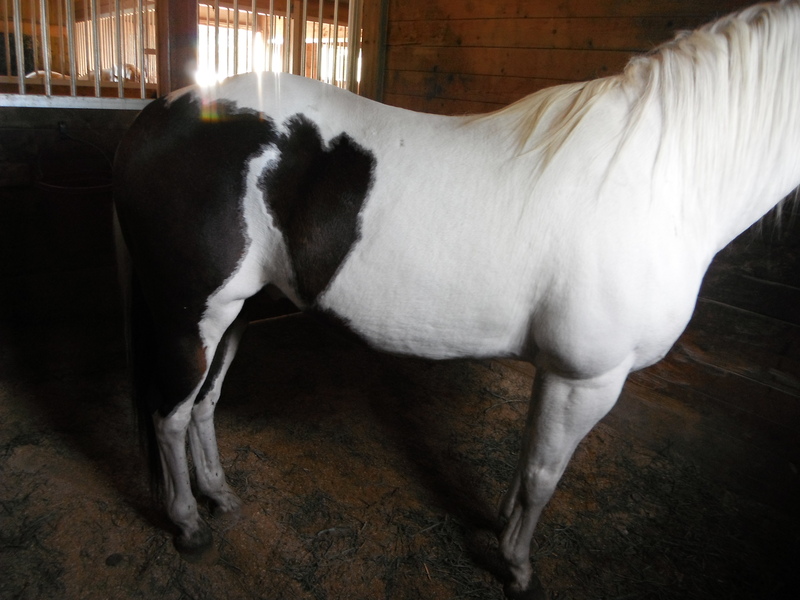 She doesn’t attempt contact with the other mare, nor does she shy from it. Phoenix, the very large and in-charge Canadian Horse. 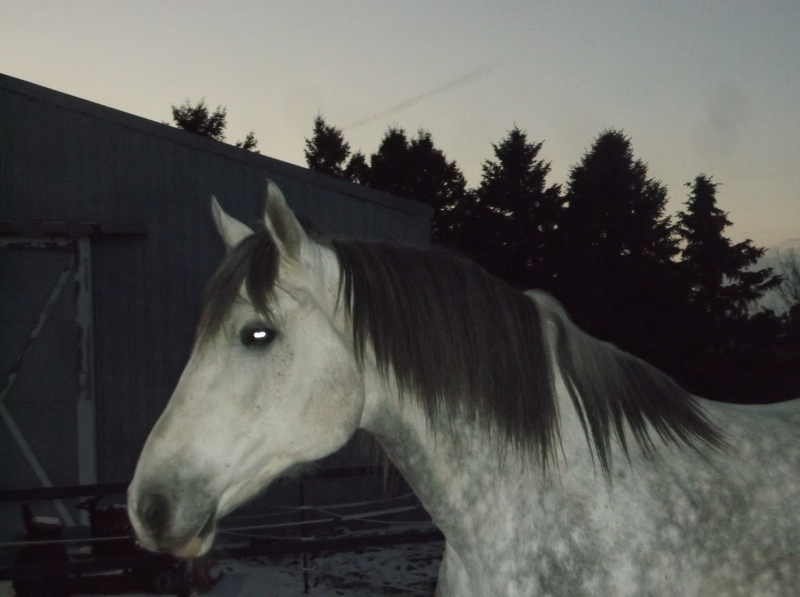 The horse who is considered Beta to Melody’s Alpha. 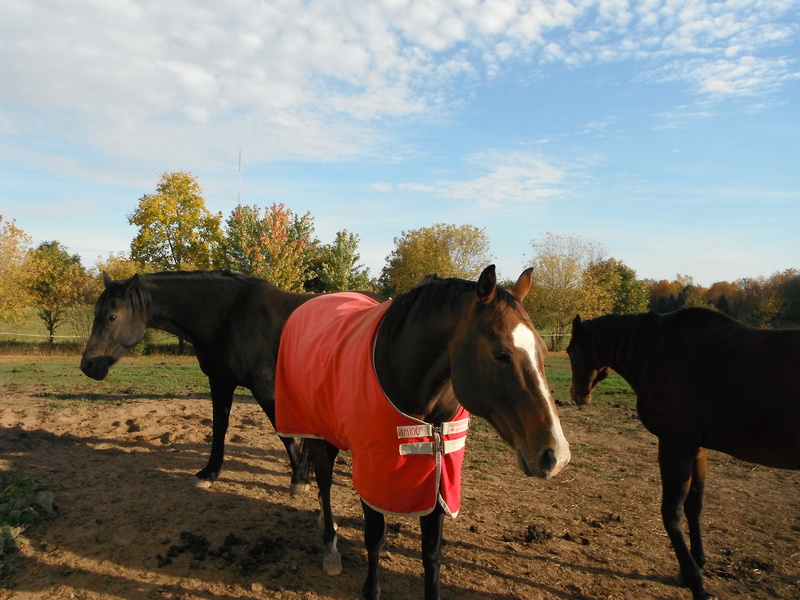 Hart whinnies and nickers and cries to be let into the pasture with Phoenix. When I relent and put them out together, Phoenix kicks little Hart’s tushie. Like kick-her-and-then-run-after-her-until-she’s -100-feet-away tushie kicking. Hart and Honey are in a bonding-time-out in the wooden pasture today. 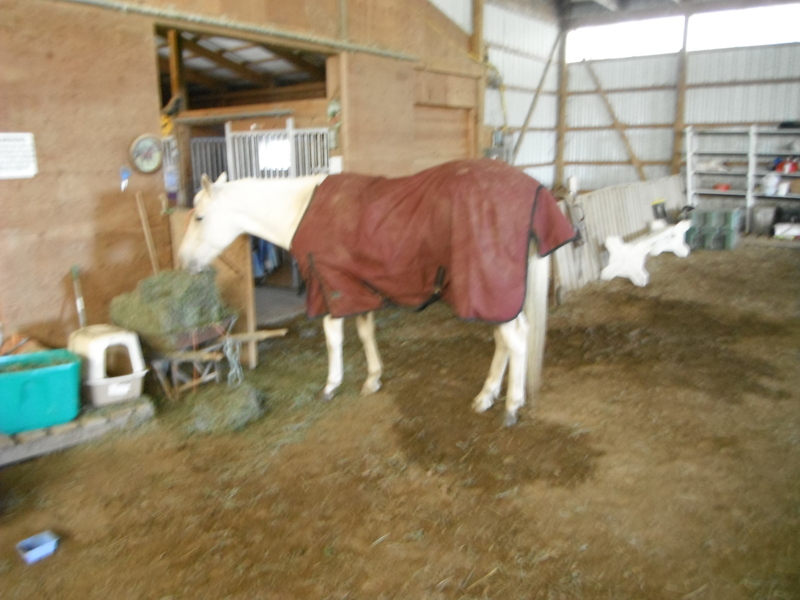 I have two run-in stalls open, both with hay inside. Hart darts along the fenceline, chasing down unrequited love from a fellow mare who doesn’t prefer her company. Meanwhile, Honey reaps the rewards of being chill. 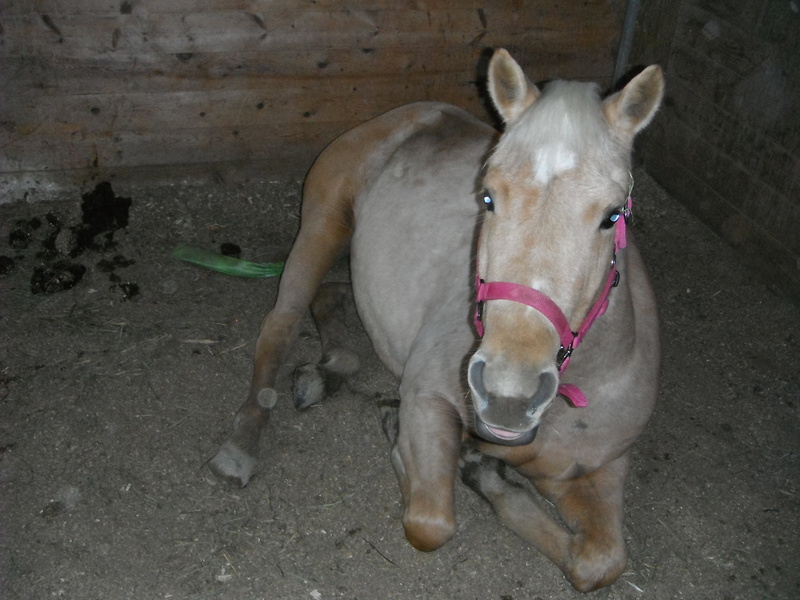 She munches, licks her lips, and in her own little pony way, smiles. The winds of change sweep through the farm. Chickens have disappeared. Swiftie and Buster are MIA. As of this morning, so is Lucy. Luckily, Gladiator, the rooster; our two guineas, and Nugget, the Americana, are alive and well. We own six new(ish) chicks; three Barred Rocks and three Australorps. 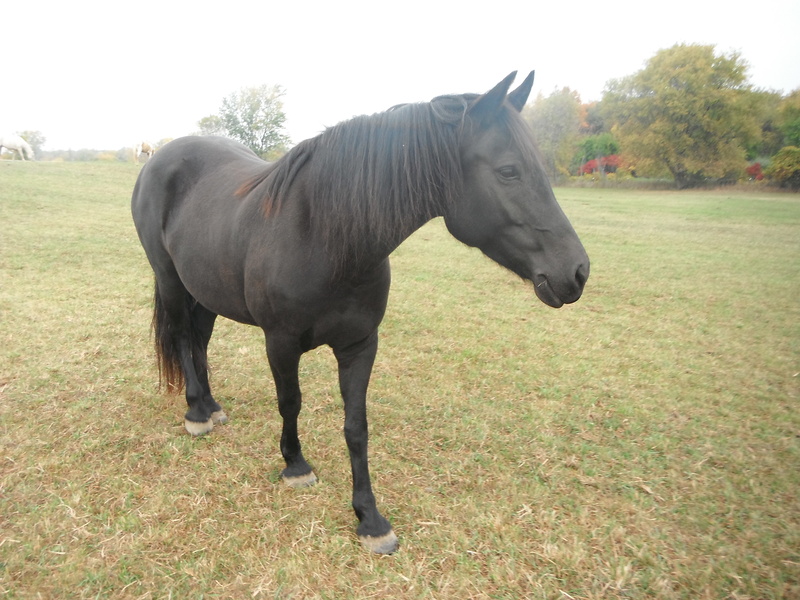 If Melody hadn’t miscarried, last year, we’d have 11 horses at Firefly Farm. Sage left a while ago. Her owner found a wonderful home with young children to ride the lovely Standardbred mare and give her all the attention she deserves. 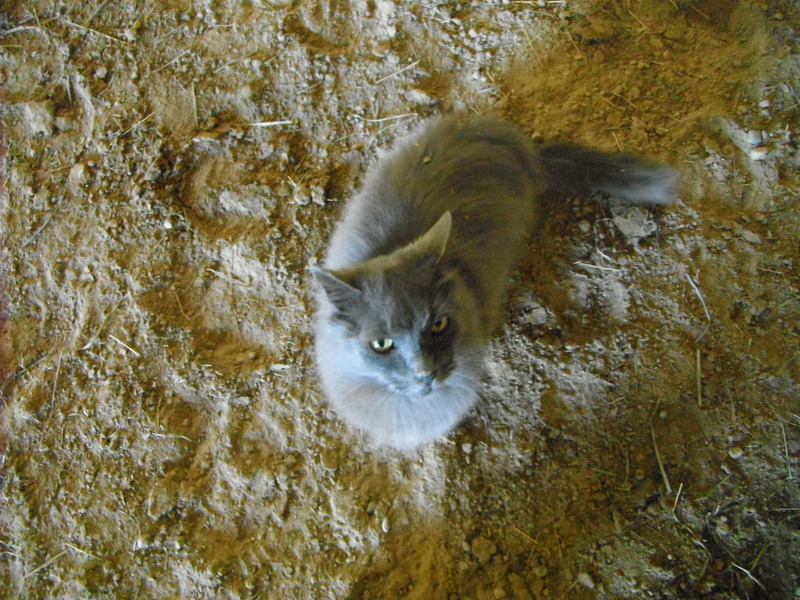 Lexi is now at Silver Fox Stable, owned by a Vet, Dr. Esterline’s, wife. I hear wonderful things about their facility and wish them all the best. We’re down to 10 horses. We’d have 11 if Melody hadn’t miscarried last year. This morning I recieved a phone call from my friend Sandy. She’s looking to have me train her horse, Cappy. I wish, oh, how I wish Melody’s foal were here. I’d be training her or him and working her or him every spare moment. I can handle training a new horse. It’s what I wish I were doing at this very moment. I love to train. I love the young ‘uns. I adore teaching them how to behave, how to respect others, and how to be a proper citizen. Spring sweeps over our farm. Cappy’s adventure begins sometime next week. I hope Lucy comes home. I can’t wait until Honey is bred. Last year’s worries tumble and flow away with the wind. The future is bright. 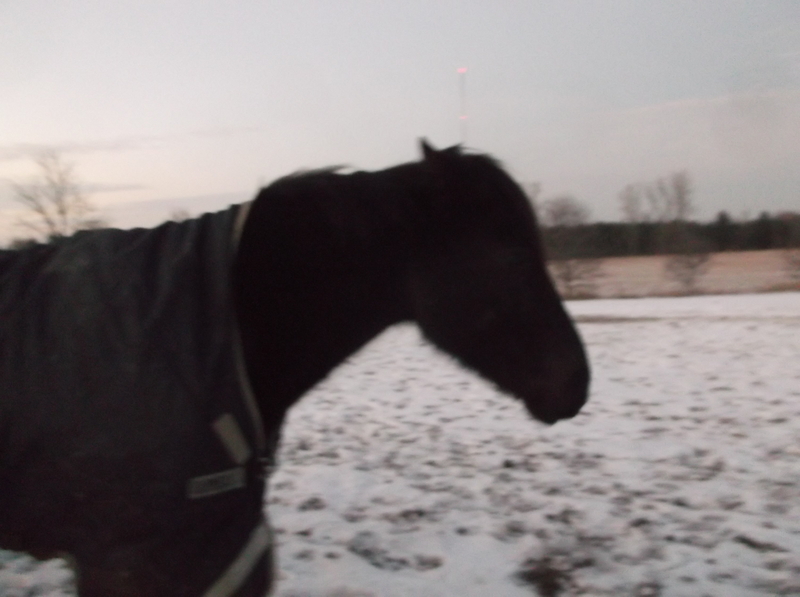 But oh, how I miss the foal that should have been mine this spring. The stall door squealed a protest as I pulled it open. 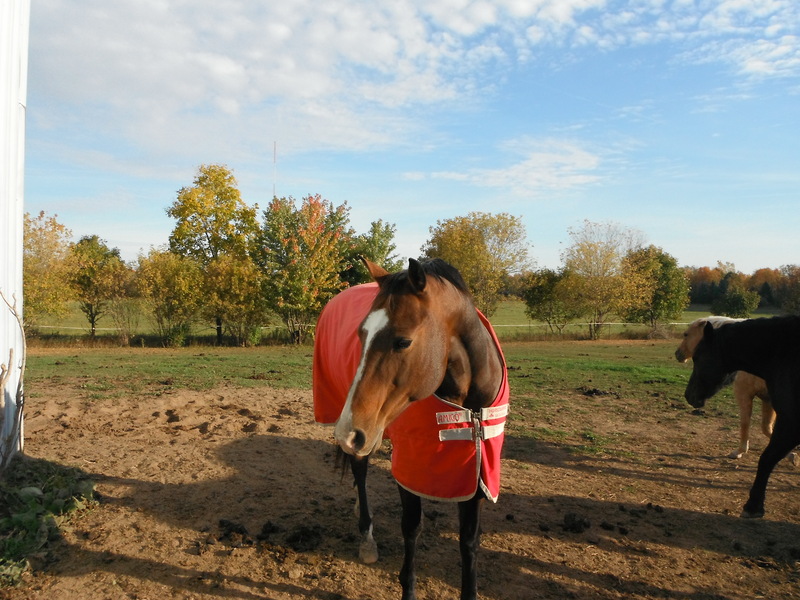 Every other gelding had already raced to the pasture–except Zeus. The large grey horse snorted as he walked into the aisle. He refused to leave my side, so I ushered him forward. He tossed his head and nuzzled me for a treat. I obliged. 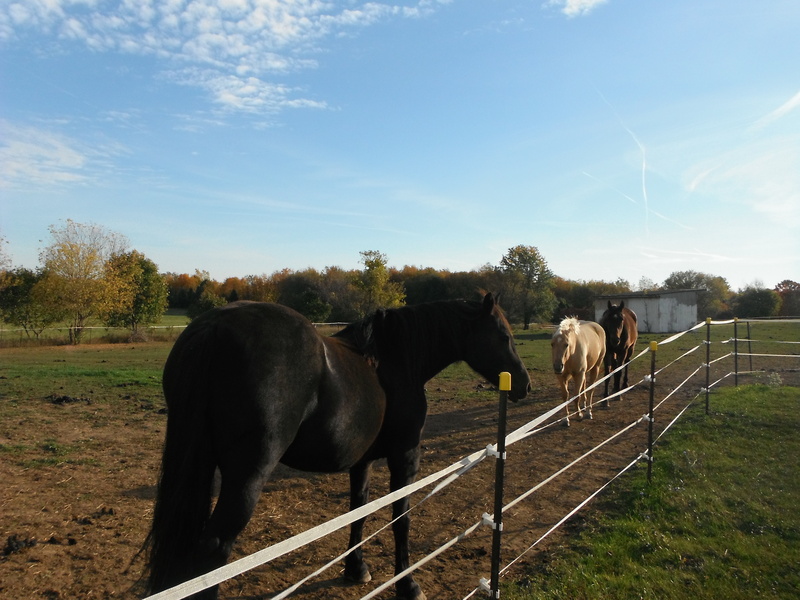 We reached the pasture gate, and I pointed out to the boys at the far end. 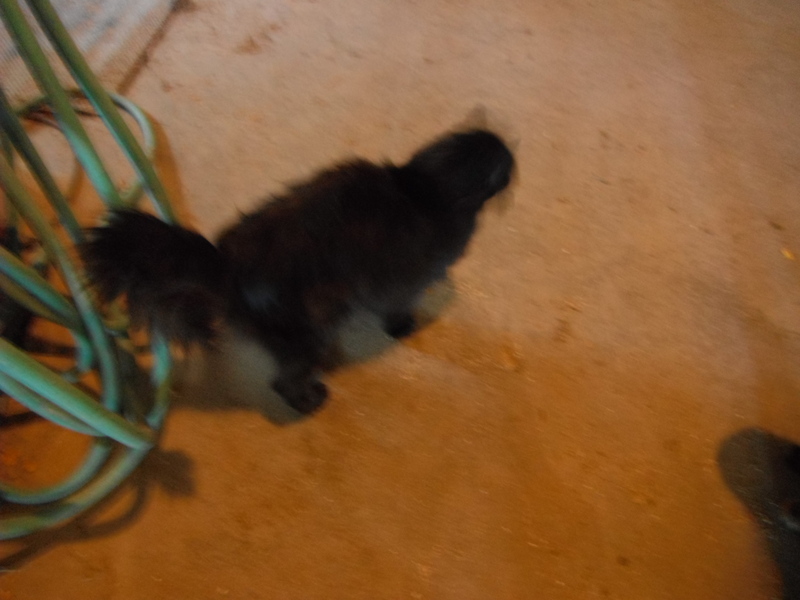 He leaped forward and plunged into a gallop. I shoved my glove-less hands into the depths of my pockets, and realized my mistake. At the sound of my voice, his head whipped around and he skidded to a halt. He wheeled and turned, galloping straight back to me. Gentle lips closed around the offered treat. He nodded twice, then darted toward his friends. I imagine sitting Melody down for a talk and explaining where babies come from. Instead, there will be all the responsibilities of motherhood with none of the ‘fun’ beforehand. “Sweetheart, I’m setting you up on a date with a pipette,” has no ring to it. In more ways than one. Therefore, I prefer to keep her in the dark; an ‘immaculate conception’ if you will. When horses meet one another and mate in person, there is the potential for serious injury to both the breeder and horses involved. Horses kick and bite and become violent when they’re in the moment. Therefore, Melody has a date with a pipette-ended syringe. She can dream of boys all she wants, but when it comes down to it, she’ll remain completely unaware of why she’s chunky and moody. I prefer to keep the uncomfortable conversations to a minimum. Chocolate bunnies are delicious; loaded with sugar and calories–but does snacking create memories to last a lifetime? Vibrantly colored Easter eggs are healthy (or not, depending on the latest research study), but will your children even eat them? We understand the hard issues facing parents and grandparents this time of year. We have the perfect solution–a healthy, memorable treat guaranteed to inspire smiles and exceitement–a ride on one of our wonderful horses or ponies: Melody, Twist, Honey or Sidney. Gift certificates for Easter are available now. Just drop $5 in the mail to us this week, and you’ll have it in plenty of time to add it to the basket. While we won’t be giving rides Easter Sunday, you can call or email anytime after that to schedule the ride. 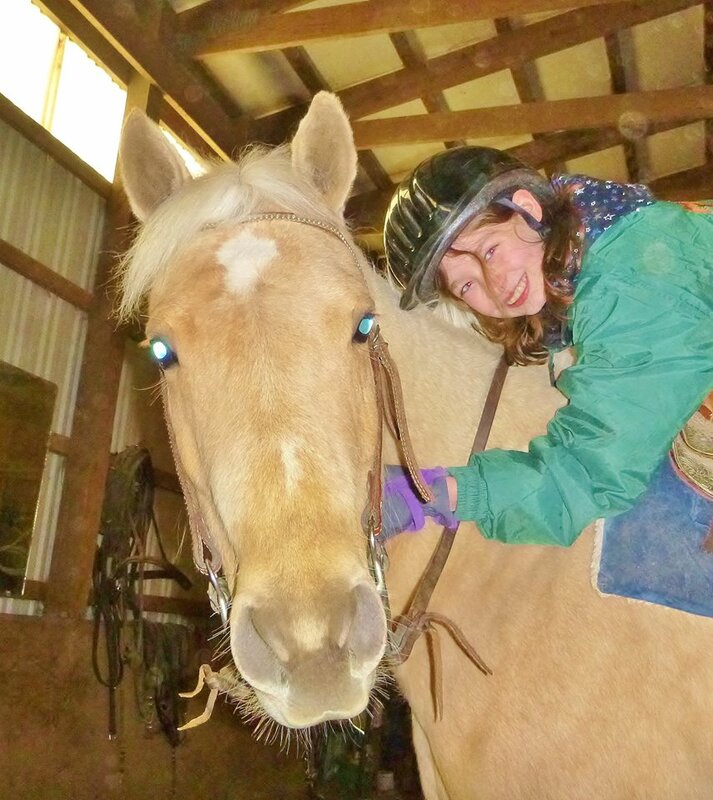 For more details about the pony rides, click the Pony Rides tab on our website. They shred and then toss your motivation in the air like confetti. They creep inside the marrow of your bones, and practice their football-type blocking drills until you’re sore and aching. They glamorize lounging with a lapdog by the hearth, wrapped in a Snuggie. The winter blahs crept through the seemingly impenetrable walls of my house. They slipped in through cracks and crevices. Somewhere vulnerable. Perhaps an exposed section of un-caulked tile. Somehow, they found their way in. I want my unwelcome houseguest to leave. 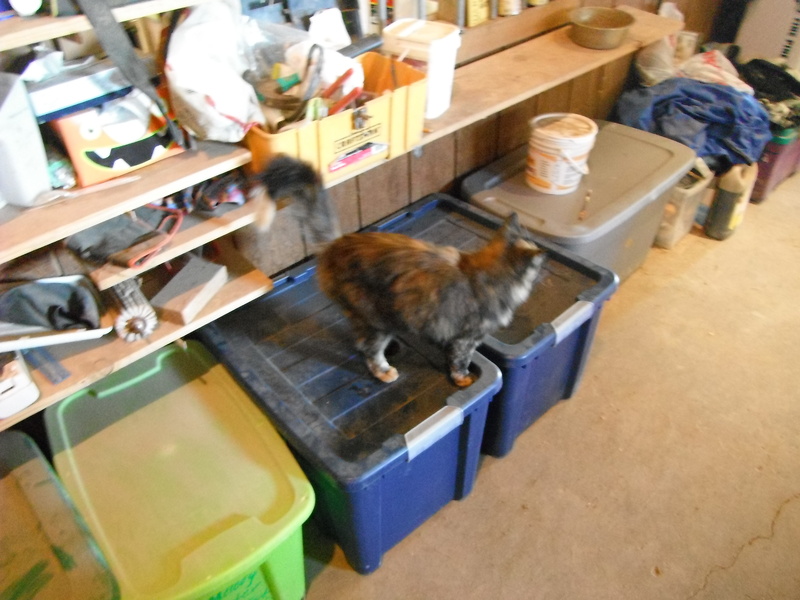 When I’m at the barn, an assortment of chores keeps me busy. There’s always something to do. Re-wiring, fixing, clipping, brushing, trimming, cutting, filling, emptying. The moment I step into my house, however, my energy is gone. Completely, utterly gone. 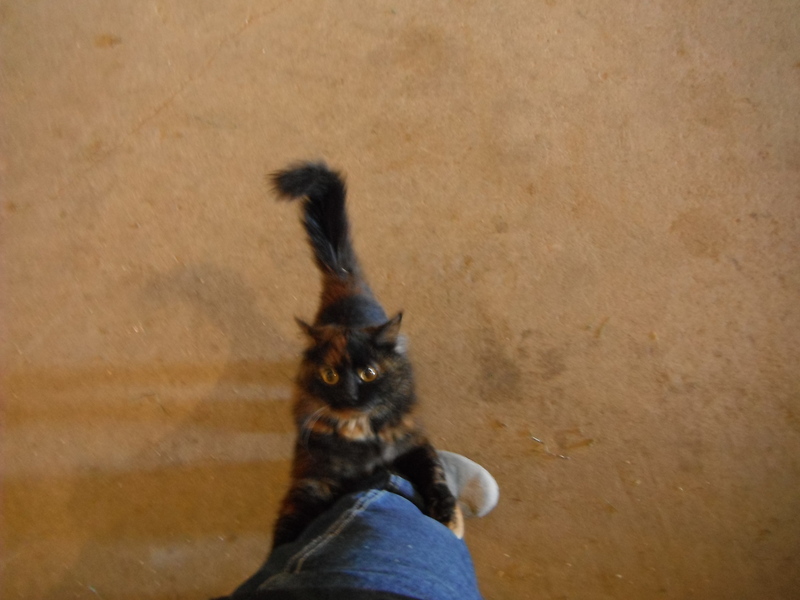 My energy and adrenaline are up the moment I enter the barn. 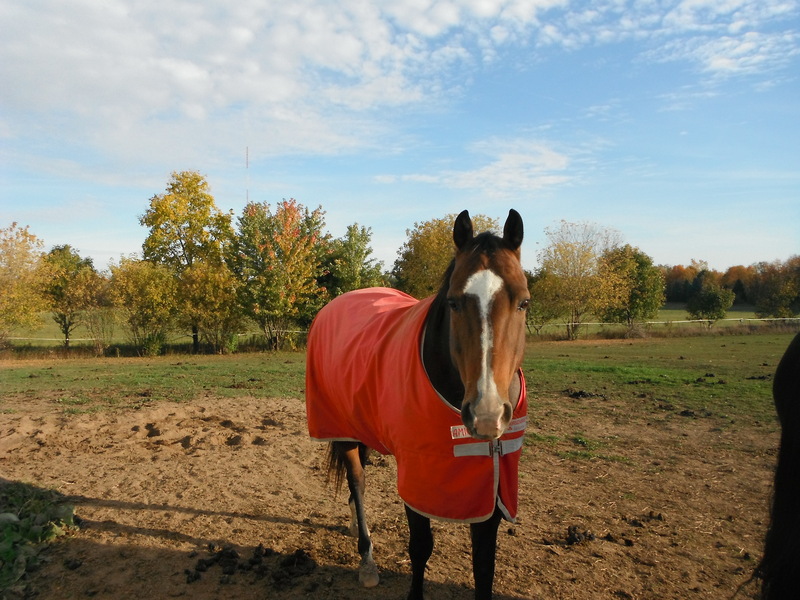 An alert barn manager is someone who gets things done; who notices everything. They don’t get hurt. My attention is focused everywhere at once–I can’t relax or I might miss something. Once I step inside my house, my balloon deflates. There’s no danger; no imminent threat or worry. So I snuggle in with my lapdog to read by the fireplace. 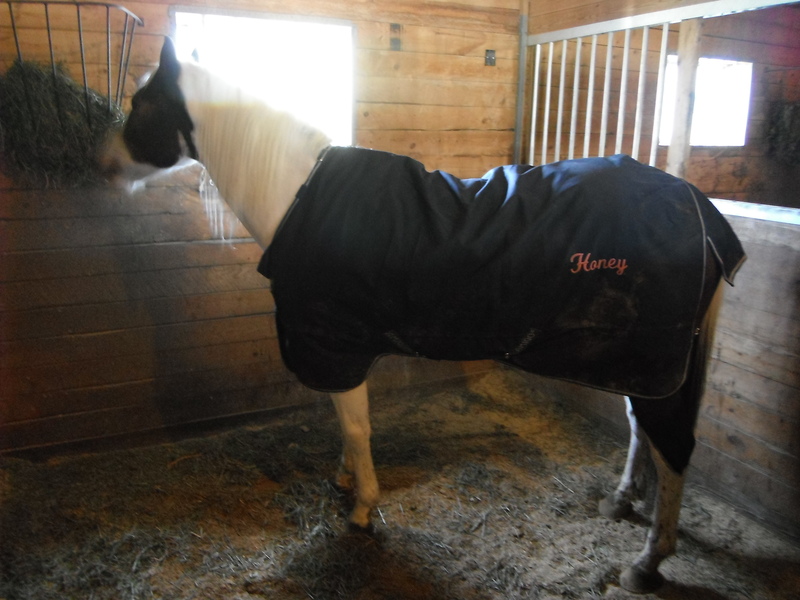 We love wrapping up in a warm quilt. After weeks of inability to post photos, I now can share some fun from around the farm.